The Lytle Creek League of Conservators/No Child Left Indoors volunteers, in their ongoing mission of reconnecting children to nature, are offering the Passport to Fishing program at the J. W. Denver Williams Memorial Park in cooperation with the City of Wilmington Parks and Recreation. The program will be held July 11 at 9:30 a.m. near the park pond. This program is all about fun and education and is suitable for children ages 5-14. 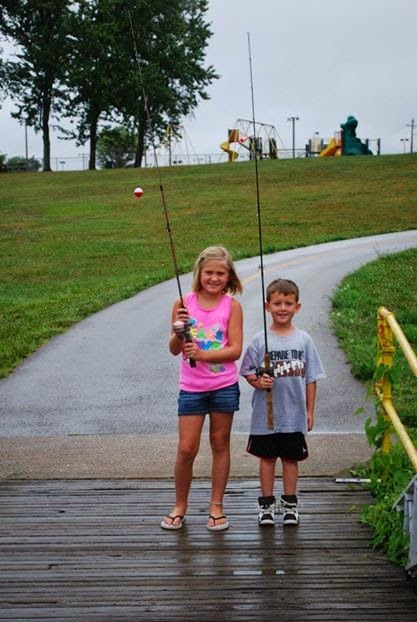 Children must be accompanied by a responsible adult at all times and anyone 16 years or older must have a valid Ohio Fishing License to fish at the park pond.